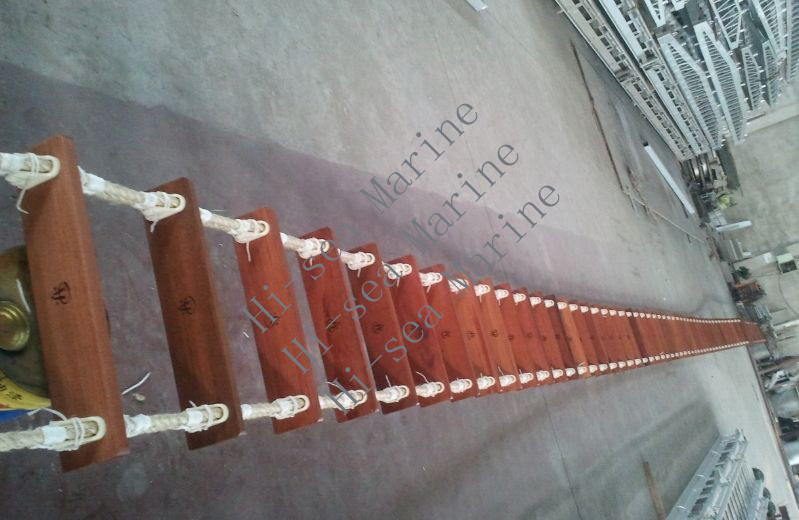 This gangway has rope handrail. 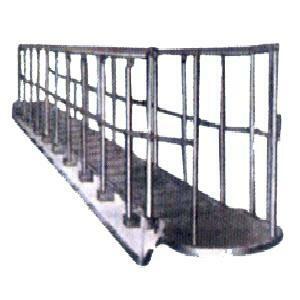 This gangway has steel handrail . 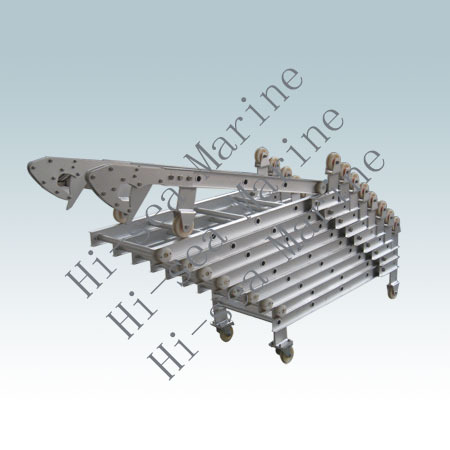 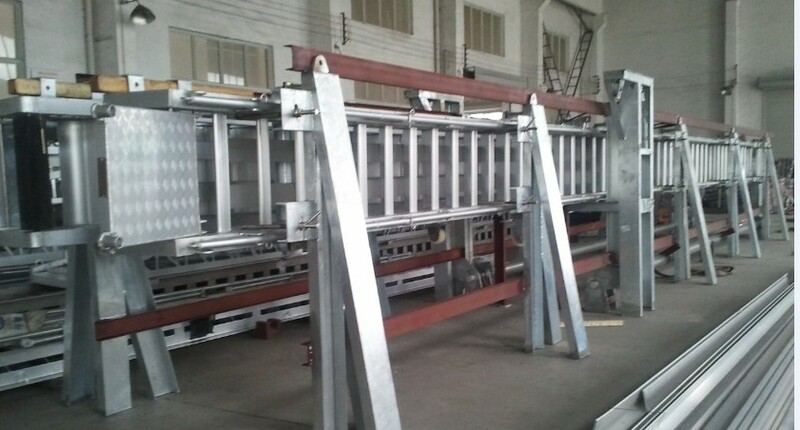 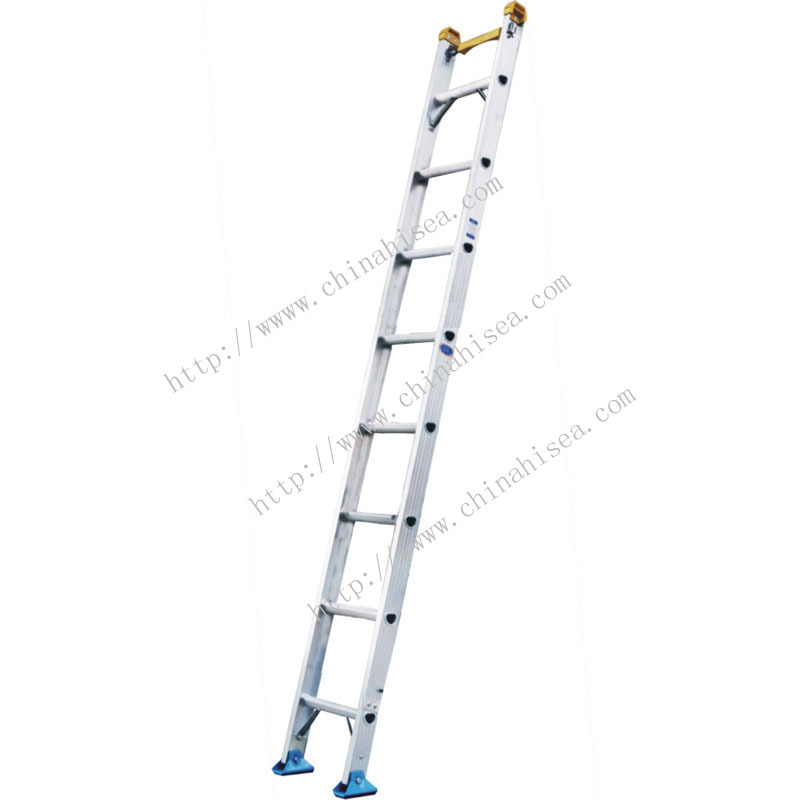 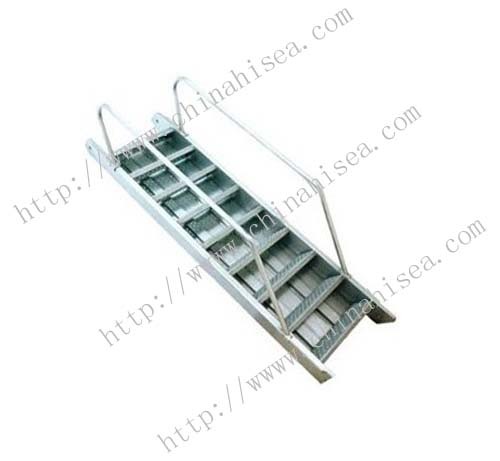 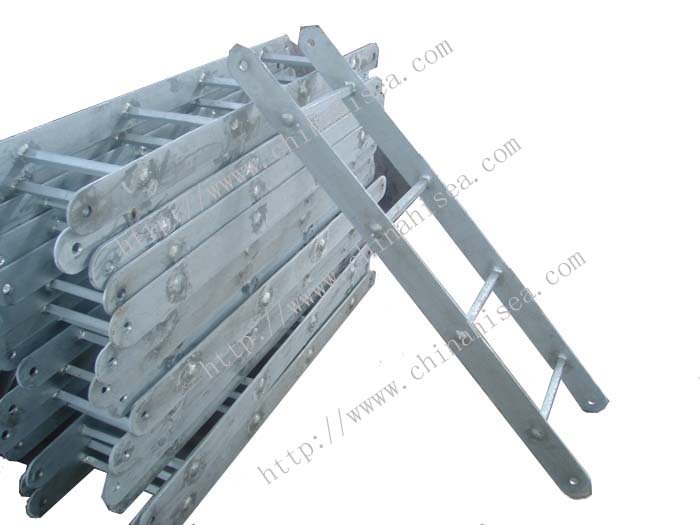 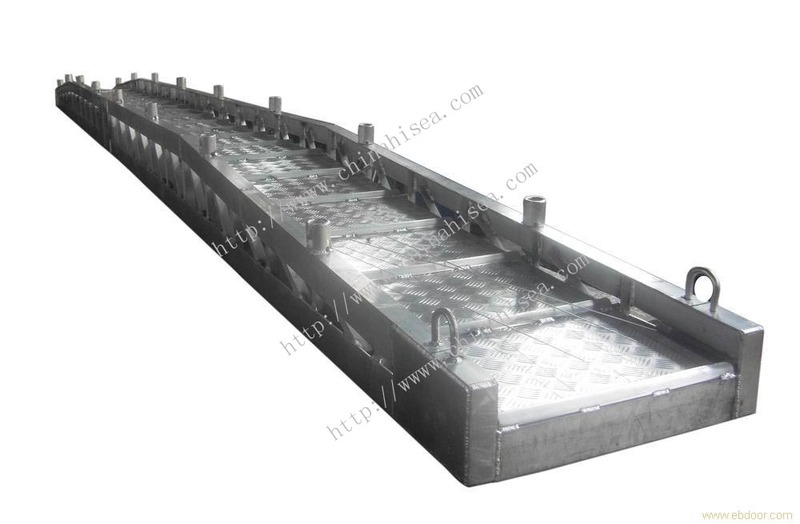 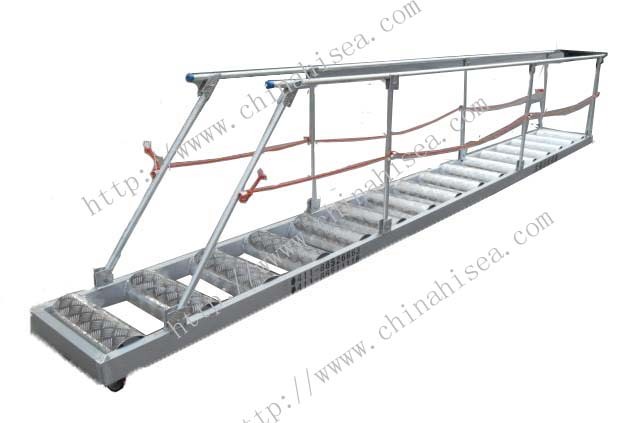 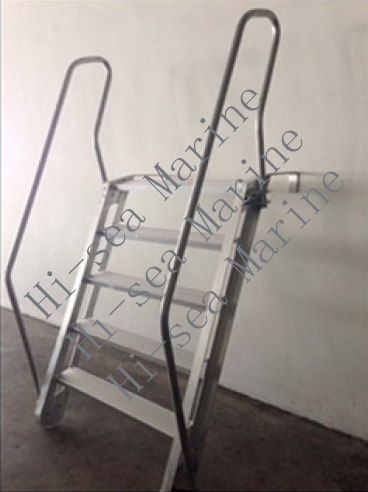 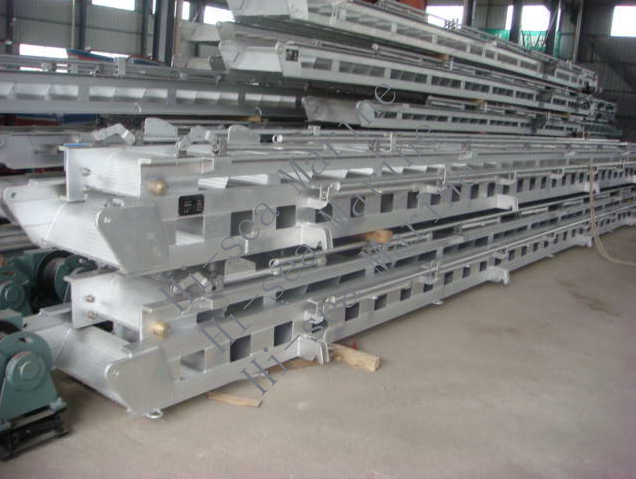 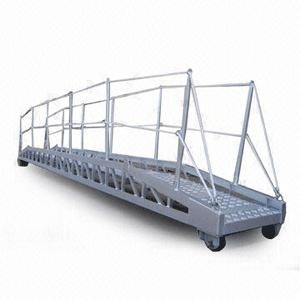 Related products for "Boat handrail gangway"